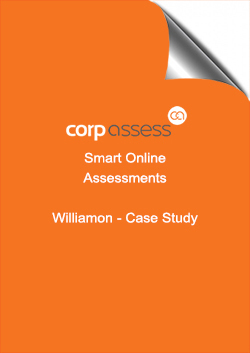 Corp Assess develops and deploys bespoke remote online capability assessments. Our industry-leading capability assessment solution enables hiring managers, in-house recruiters and recruitment agencies to quickly and effectively determine any candidate’s ability to perform, based on both their competencies and their capability for the role itself. Assessments can be designed to meet your exact requirements, whether you are a large global multinational or an SME. If you are interested in a demonstration or further information on Corp Assess, please complete this form. I agree to Corp Assess collecting my details via this form and contacting me accordingly.